The registration entrance of ROS World Championship is closed. 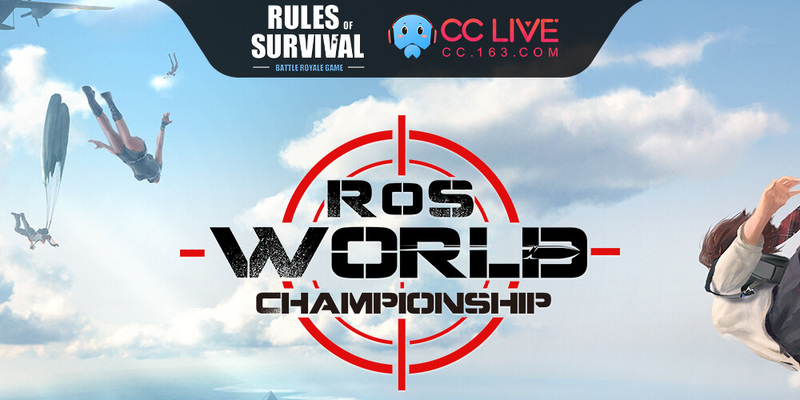 Now you can check the final registration result of ROS World Championship. Loading data ... Please wait! Wait for the data to load before searching oh again.